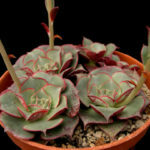 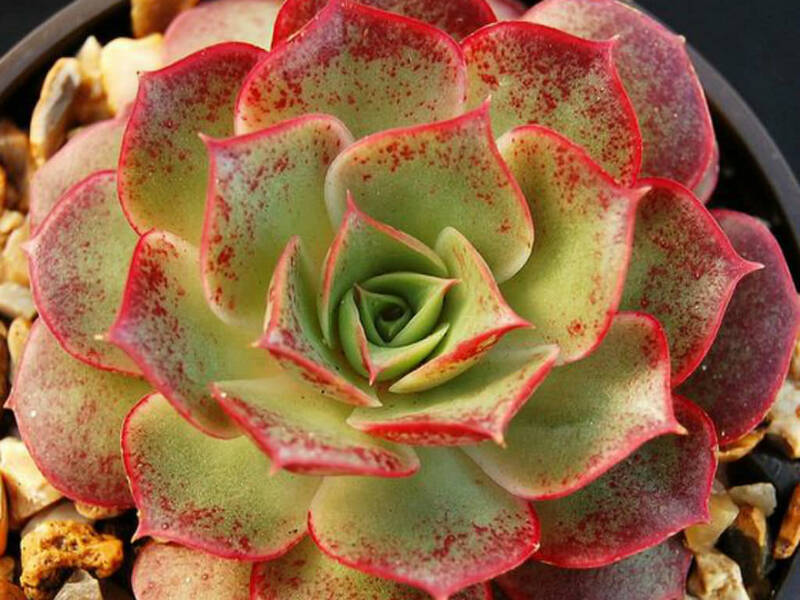 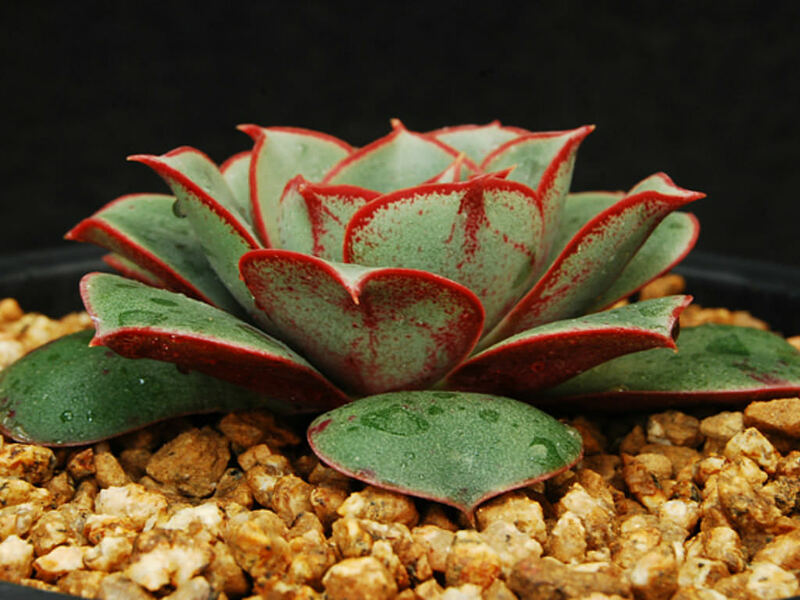 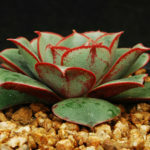 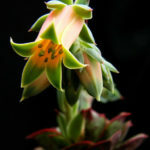 Echeveria longissima is an evergreen perennial succulent plant with rosettes of green leaves with red margines. 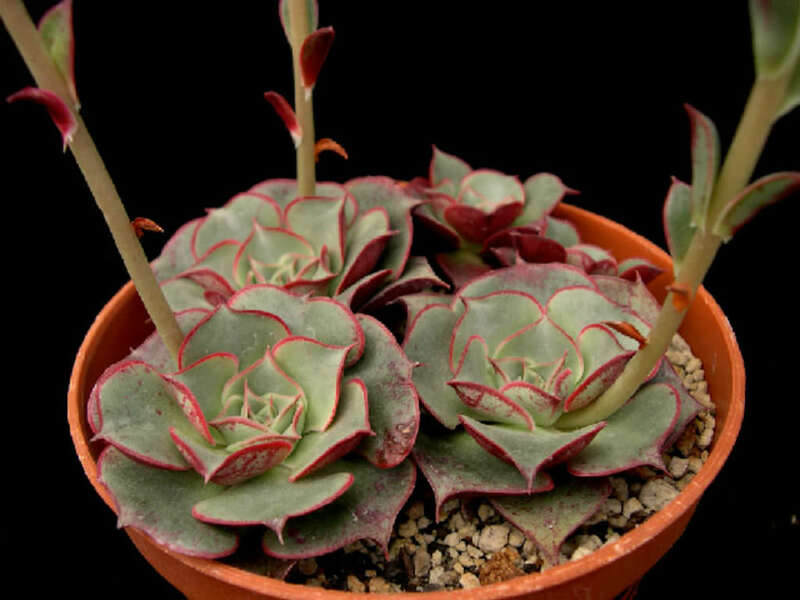 It is polycarpic, which means that it is able to set seeds and flowers for several years across its entire lifetime. 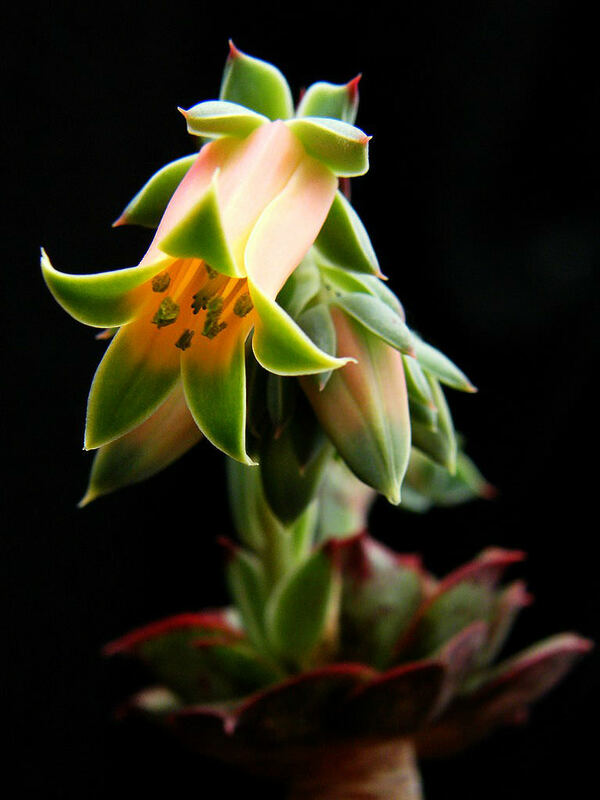 The bell shaped flowers are orange and green.